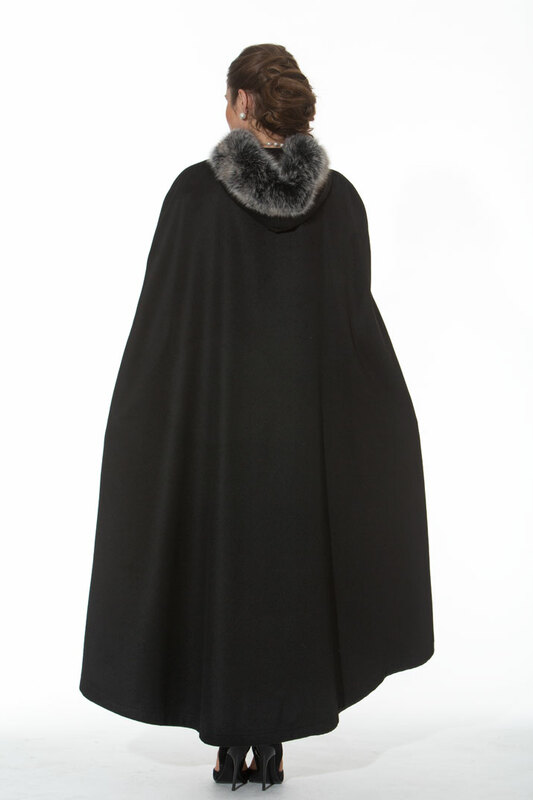 A hooded opera cape in gorgeous, flowing, sumptuous 100% cashmere, is the modern version of the cloak that every well dressed woman wore to fend off the chill of fall and winter. 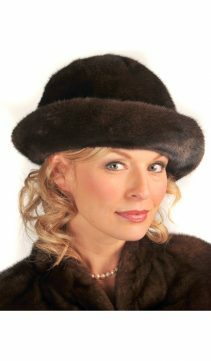 Today you can wear this updated version in a dramatic full length that is sophisticated and timeless. Dramatic frost fox frames the face for unequaled glamour. Fabric Content: 100% Cashmere. Fur Content: Dyed Frost Fox. 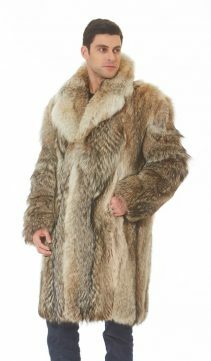 Fur Origin: Finland. Snap Closure at Neckline. Length: 52' from neckline to hemline. Slits for easy arm movement. 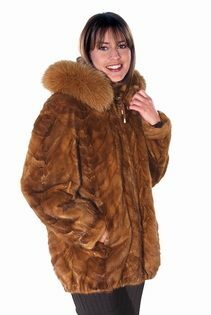 Also available in winter white cashmere with white fox trim or black cashmere with black fox trim. Fits sizes 2 - 16. *we are out of stock and it will be available in three weeks, please call 1-800-377-0535 for details.